Feeling a little patriotic? What a great way to show off your pride wearing these beautifully designed Australian flag cufflinks. Wow, My dad adores your cufflinks and ties. 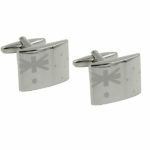 Would love to see more premium cufflinks…they are even nicer in person! This beautifully craft set of piano cufflinks will have any music lover singing a tune. Don’t miss out and grab a pair today! 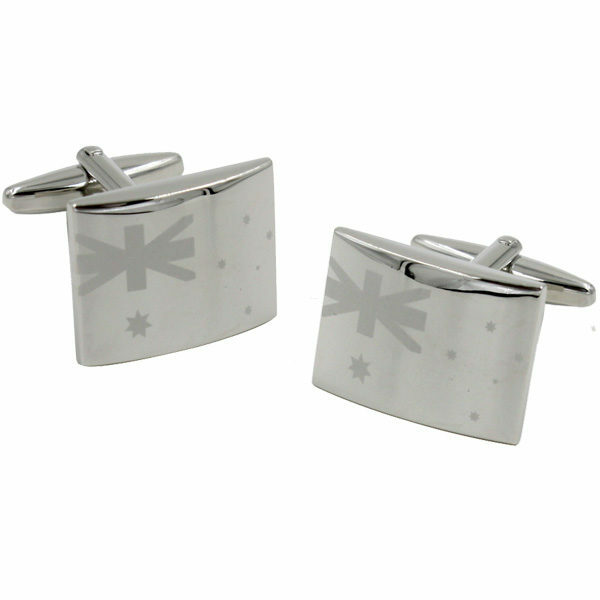 Add a little colour to your cufflinks with this simple yet refined design. Perfect to wear for both business and casual occasions, you will be sure to stand out amongst your friends and peers. These cufflinks would match well with other purple accessories such as pocket squares or ties and a crisp white or purple shirt. Anyone you know a talkaholic? 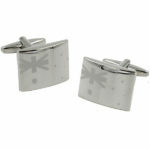 This pair of smart phone cufflinks will get people talking! Say no to plain accessorising and order yours today. Anyone love to take a punt? 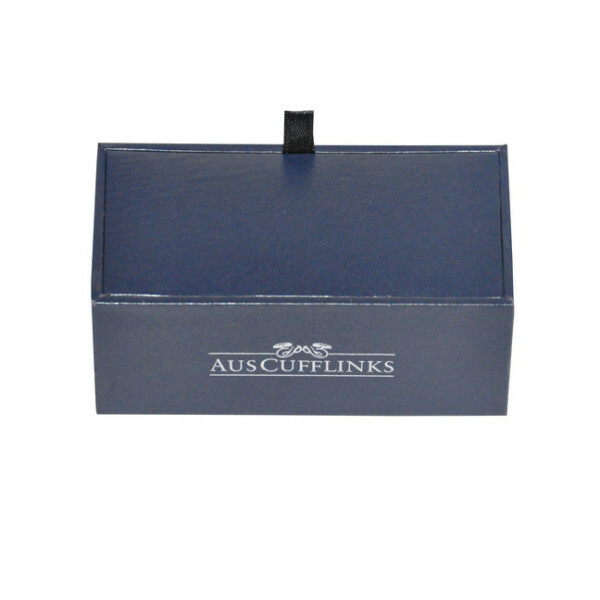 Take your betting game to another level with this exquisite king ace cufflinks set. 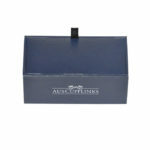 Make sure the best man is looking his sharpest with this sophisticated set of wedding cufflinks. These are the perfect addition to add to the big occasion!